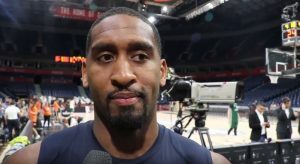 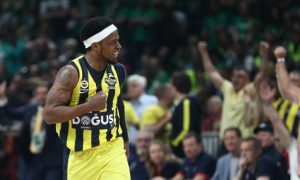 Eurohoops caught up with Bobby Dixon who shared his view on the EuroLeague Final game and more. 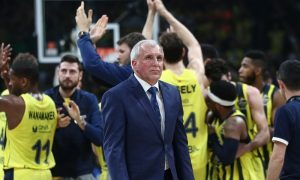 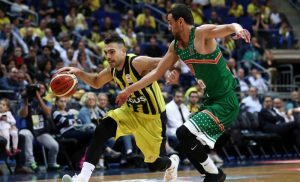 Zeljko Obradovic praised both Fenerbahce and Zalgiris fans for the atmosphere they made in the Stark Arena of Belgrade. 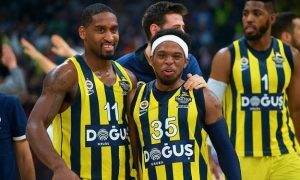 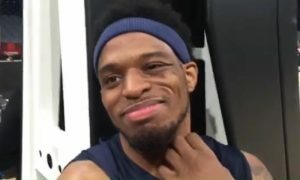 Bobby Dixon talked about Zalgiris, his injury and the way he helped the defending champions in the semifinal. 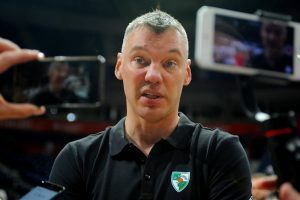 During the official Final Four practice, a relaxed Sarunas Jasikevicius joked about him being already a great coach. 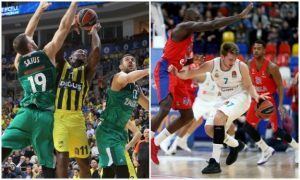 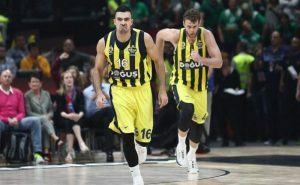 A few things to keep in mind in front of the EuroLeague Final Four.